Sands Investment Group is Pleased to Offer This Absolute Triple Net Lease Retail Investment Opportunity Located in Waco, Texas. Personal Guarantee and a Corporate Guarantee From The Wilks Group, Inc.
Ashley HomeStore is an American furniture store chain that sells Ashley Furniture products. Opened in 1997, the chain now has more than 800 Ashley HomeStores and 15 manufacturing and distribution facilities across the globe. The products are sold by more than 6000 retail partners with over 20,000 storefronts in 123 countries. The chain has both corporate and independently owned and operated furniture stores. 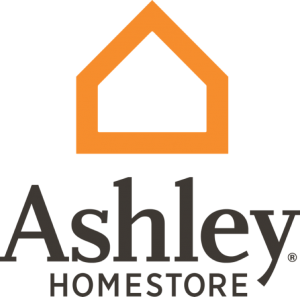 Ashley Furniture Industries, as a brand, is a home furnishings manufacturer and retailer. The stores biggest draw to customers, is due to its mostly affordable furniture at promotional to mid-level price points. Ashley Furniture has consistently been rated as the #1 furniture manufacturer in the world. In 2018, the store was voted #1 in the “Top 10 Furniture Stores”. Due to the store’s popularity, the profits have increased tremendously over the years. In 2016 the store made a profit of $3,835 million, which was an 8.8% increase from 2015.